Omnicom Precision Marketing Group (OPMG), the digital and customer relationship management (CRM) specialist group within Omnicom Group Inc., announced that it has acquired a majority stake in Credera. Credera’s best-in-class talent has expertise in developing and implementing customer-centric technology platforms. 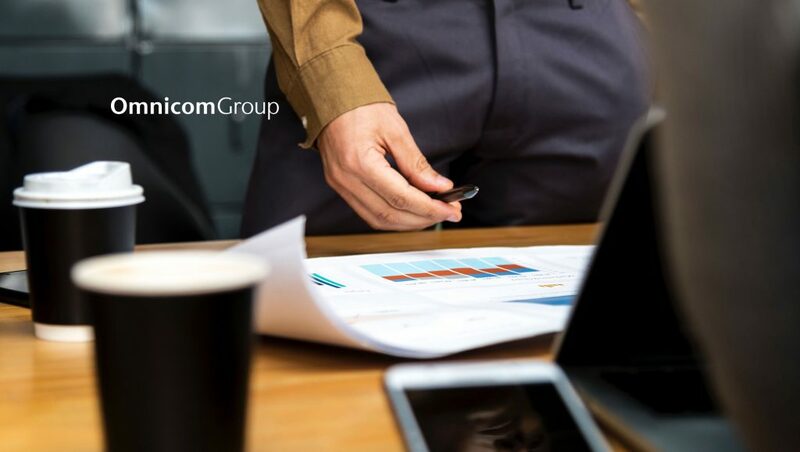 Along with Omnicom Precision Marketing Group’s global presence, depth in creative, and leadership in data and analytics, the combination will create a compelling offering for Omnicom’s existing client base and prospects.